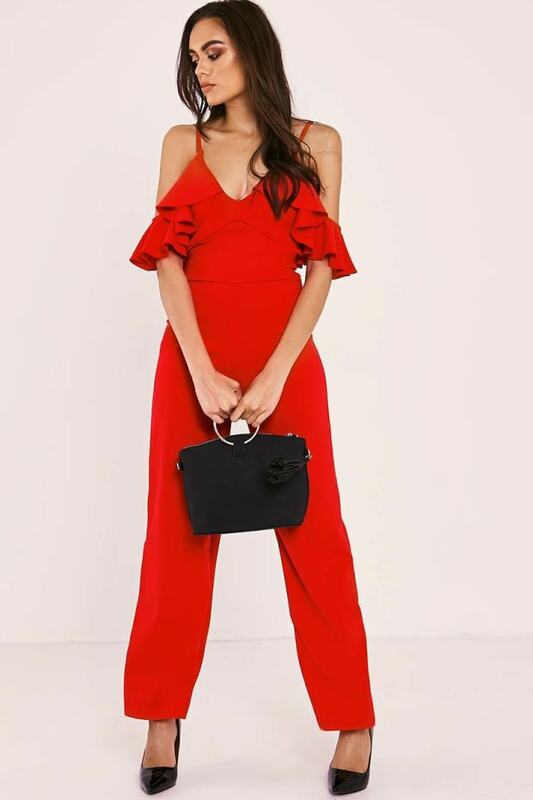 This sass jumpsuit is a total dream and a definite new season must have that is guaranteed to get heads turning! 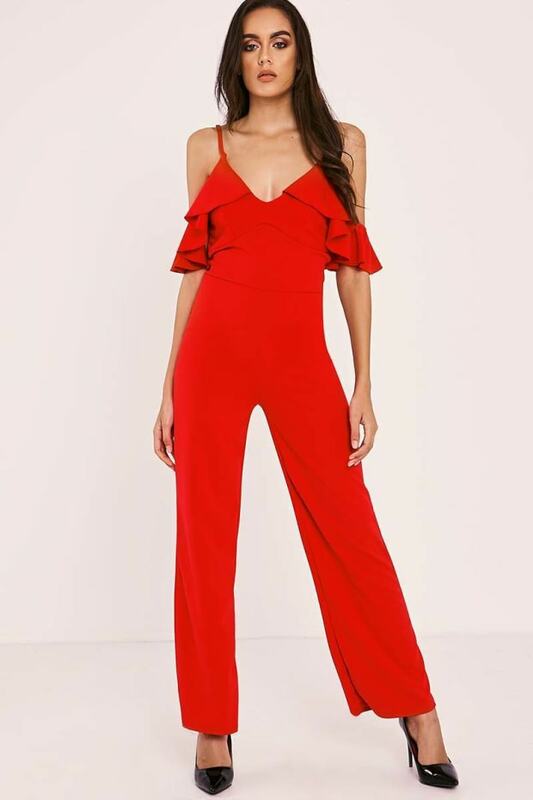 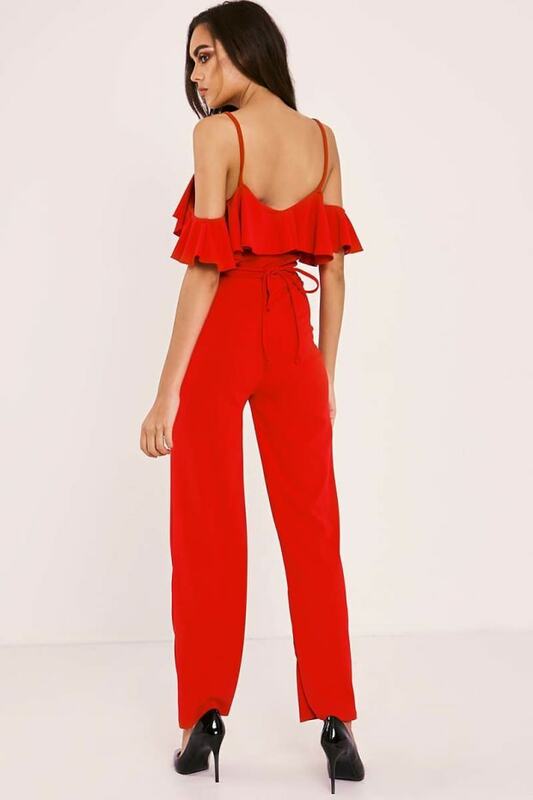 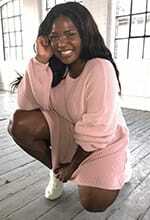 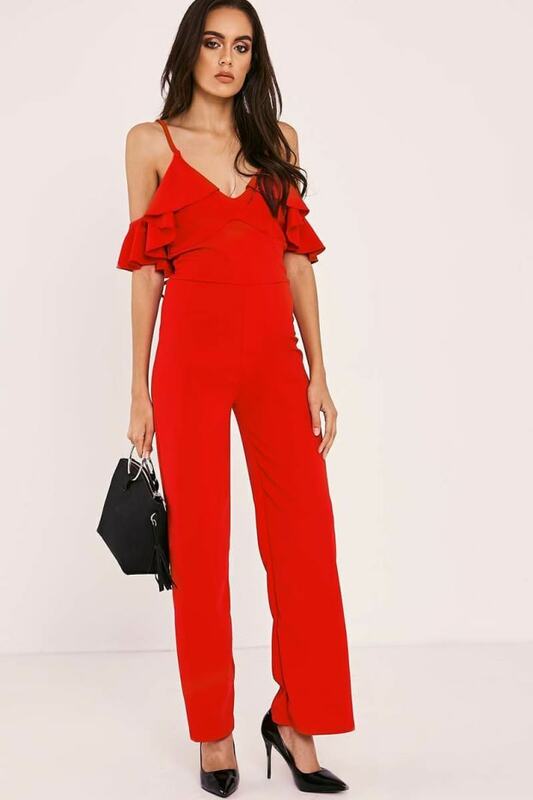 In a figure flattering style featuring a frill detailing and cold shoulder design, this jumpsuit is bang on trend and the perfect occasion-wear number! 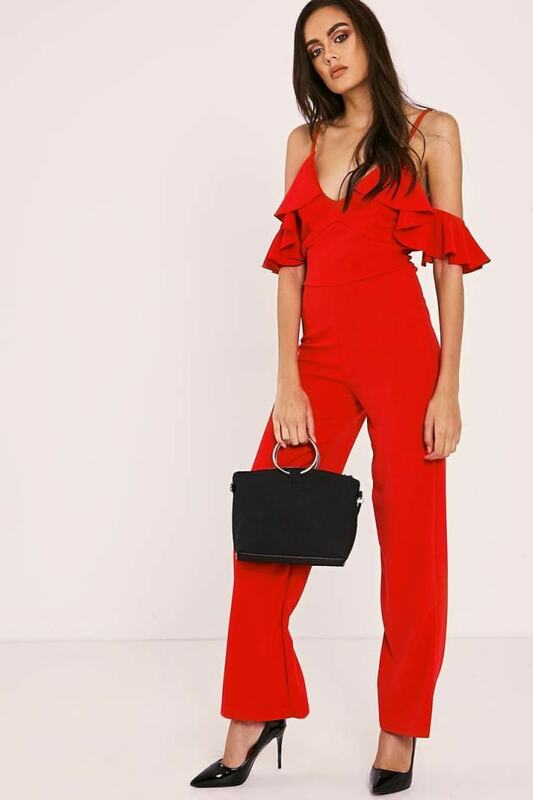 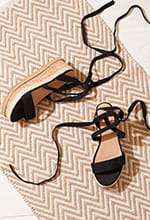 Style it up and go for some killer heels and clutch to complete the look.